My discovery of Ben Wheeler Pianos was one of those rare and serendipitous moments in life which was simply meant to be. 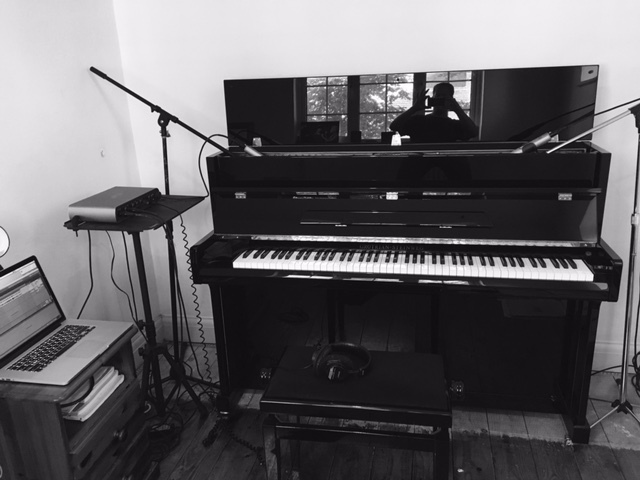 I had found them by chance after an internet search for Grotrian Pianos, and before I knew it, I was sipping an espresso and sharing laughs and stories with Ben and his colleague Michelle at their beautiful showroom in the English countryside. I was immediately struck by Ben’s passion, warmth and expertise, and of course, by the exceptional quality of the pianos in his showroom. I found a Grotrian Friedrich model with which I formed an immediate connection. I was then given as much time as I wanted to sit with the instrument without any sense of time pressure, for Ben and Michelle are as interested in developing lasting trusting relationships with prospective clients, striving to match the right person with the right instrument, as they are concerned with purely selling pianos. This approach is truly refreshing, and for me, puts them in an entirely different league to virtually every other piano retailer I’ve come across over the years. After I made the purchase, Ben and Michelle then went above and beyond in helping to co-ordinate the smooth delivery of the instrument under some pressure, to arrive with me in time to help my preparations for an upcoming festival appearance. This exceptional piano, which is naturally rich and clear in tone as characteristic of Grotrian Pianos, then performed even better in my home after the additional fine-tuning work which Ben put in to it; for it turns out that he is a master piano technician, and personally puts an extra layer of detailed work in to every piano before it leaves his showroom. This alone tells you everything you need to know. So I am extremely thankful to Ben and Michelle – it was an absolute pleasure dealing with them both on every level, and I can’t recommend them highly enough.